My first post is up as a contributing blogger at Brain, Child Magazine (if you haven’t checked out this wonderful publication for ‘thinking’ parents, you should)! The essay is about how my oldest child taught himself to ride a bicycle. It is about the milestones we sometimes miss. Most of all, it is about the difference between training wheels and balance bikes, which becomes the perfect metaphor for how we parent. You can read it here. This brought tears to my eyes–beautiful! Thank you, Suzanne! 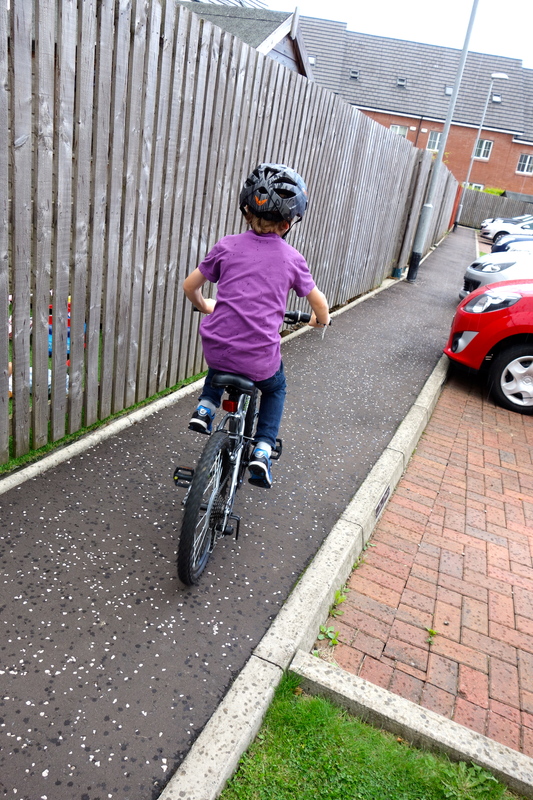 Leo has already taught himself to ride, though he gives the credit to his ‘balance bike’. Jury is still out for numbers 3 and 4 ;). My daughter the author. Great piece. How did I miss this!?!? Off to see now!